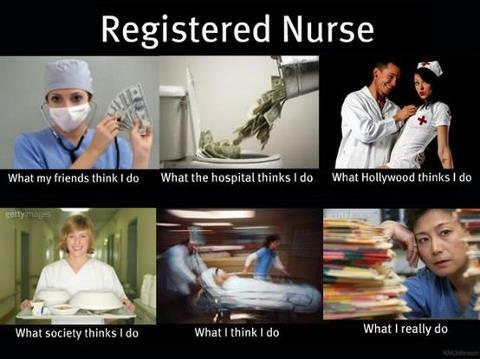 Filed under Registered Nurse, What? Chandler Cares counseling dental donations Foldit free medical Future of Nursing Game Science Hidden Treasures Humor Nursing Duty Registered Nurse Scrubs Magazine shopping social services. STUDENT NURSES ASSOCIATION Uncategorized volunteering What?